The thoughts from one who is dedicated to the Old Gods but who is walking this path in this modern world. we can learn to shield. There are times when you may find that being around certain individuals or groups of people leaves you with feelings of discomfort. It may be that spending time with a particular friend feels draining or that dealing with a specific coworker exhausts you. Being around toxic or angry people is also draining. And you may even find that being surrounded by a crowd of people lowers your energy levels rather than perks you up. This is not that unusual. Each of us radiates energy and is capable of being influenced by the energy of other people. It is important to learn how to shield yourself, so you don’t unknowingly take on someone else’s energy. While some people know how to instinctively protect themselves from being adversely affected by energy, most of us need to discover and practice the technique that works best. 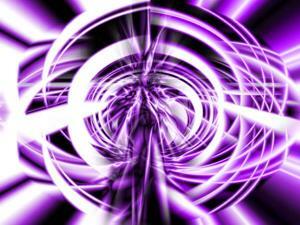 There are a number of ways to avoid being affected by people’s energy. Shielding is one preventative technique you can use. 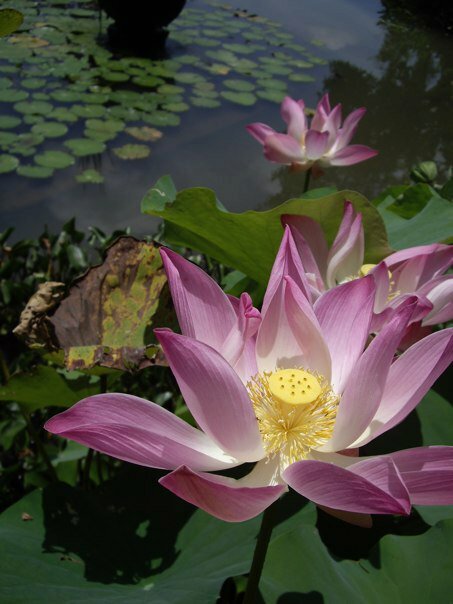 Center yourself and envision being enveloped in a cocoon of loving and protective light. This protective layer should allow you to consciously regulate the energy around you. The intent to shield oneself is all you need for this technique to work. You can even create a trigger word to assist you in quickly creating a shield. Say this word each time you create a new shield, until the word and the shield become automatically associated in your mind. If you run into a person whose energy you find draining, you may want to cleanse your own energy field after your encounter. Sage, cold showers, singing, mineral water baths, spending time in nature, and a simple break to recharge are all ways to accomplish this. While it is important to know how to shield yourself from energy, there are those energies that you may not want to shut out. The energy of laughter from a newborn baby, the feeling of joy radiating from someone in love, and the frequency of calm emanating from an enlightened teacher are just some of the energies coming from others that you may want to have around you. A student of the occult and a seeker of the Mysteries for many years. An initiate of traditional witchcraft and priestess of the Gods. A guide to the doorways through which the Mysteries can be obtained. A prolific writer with essays and author of an increasing number of books. 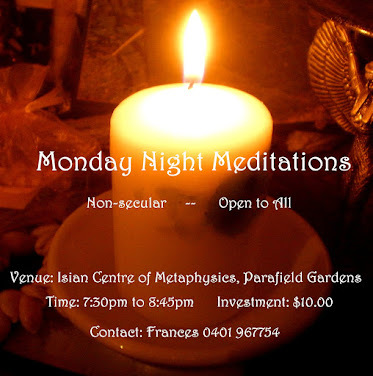 Held every Monday evening (except for public holidays) at the Isian Centre of Metaphysics. Develop mindfulness, clarity and inner peace. Suitable for beginners as well as the more experienced. Casual attendance welcome. Are you seeking clarity, conformation or direction in any area in your life? If so, then a tarot card reading could offer assistance. 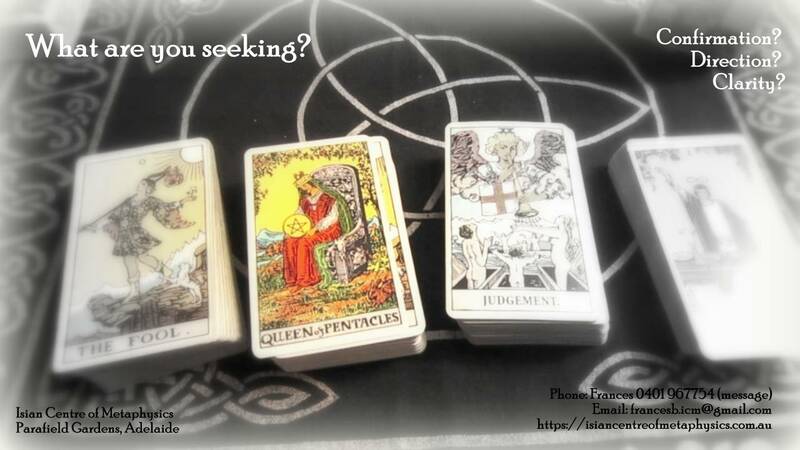 I have been reading tarot cards for over 20 years, as well as well versed in other metaphysical studies. Appointments are available at Parafield Gardens. 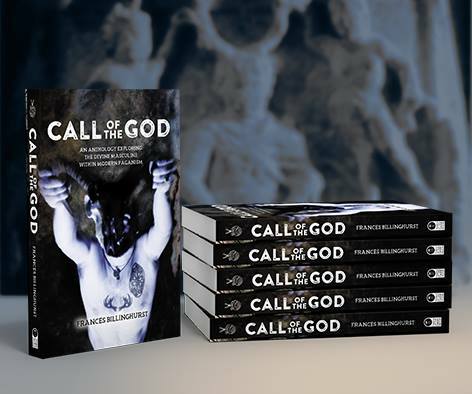 Click on the image to find out how you can order your own copy of this exciting and unique anthology. 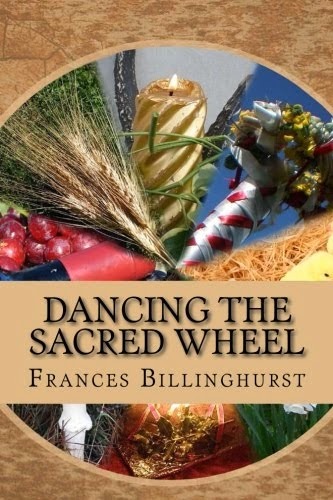 "Dancing the Sacred Wheel: A Journey through the Southern Sabbats"
Click on the image to order your own copy of this essential guide to the seasonal festivals as they relate to the Southern Hemisphere. 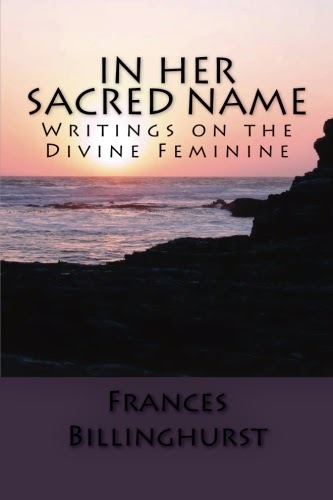 "In Her Sacred Name: Writings on the Divine Feminine"
Click on the image to find out how you can order your own copy of this wonderful book about the Goddess. 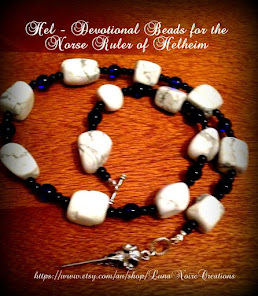 Specifically tailored rituals can be created to help remove stale and unwanted energies from your home as well as unique blessing ceremonies to protect and encourage the attraction of positive energies. Handcrafted original crystal bracelets, prayer beads, devotional beaded bottles and worry beads. Many one of a kind items. Custom made for your specific needs. Click on the image to be taken to the LunaNoire Creations etsy store.